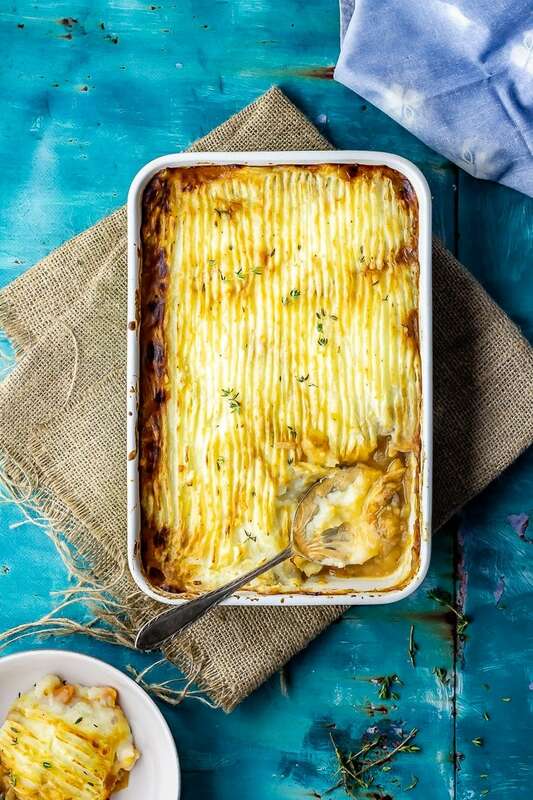 There is nothing more comforting than a vegetarian shepherd’s pie with a slightly crispy mashed potato topping and rich vegetable and gravy filling. The perfect thing to warm you up. There is something so extremely comforting about classic recipes. 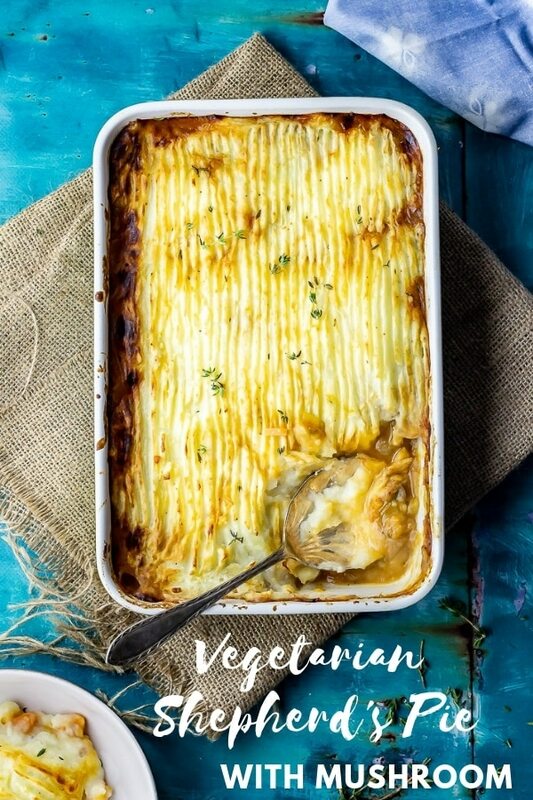 Vegetable soup with dumplings, sausage and bean casserole and now this vegetarian shepherd’s pie are some of my all time favourites. They’re all guaranteed to warm you up on a winter’s evening. Whenever I’ve tried to find vegetarian shepherd’s pie recipes most of them seem to have lentils in them. Now, don’t get me wrong, I love a good lentil but I really wanted this to be purely vegetables. I know not everyone likes lentils and sometimes I find them a little too heavy. Especially with mashed potato on top. Instead of lentils I made this shepherd’s pie using carrots, leek, onion and mushrooms. Mushrooms are one of my favourite things to use as a meat alternative because they have that meaty texture (see also: mushroom bao). 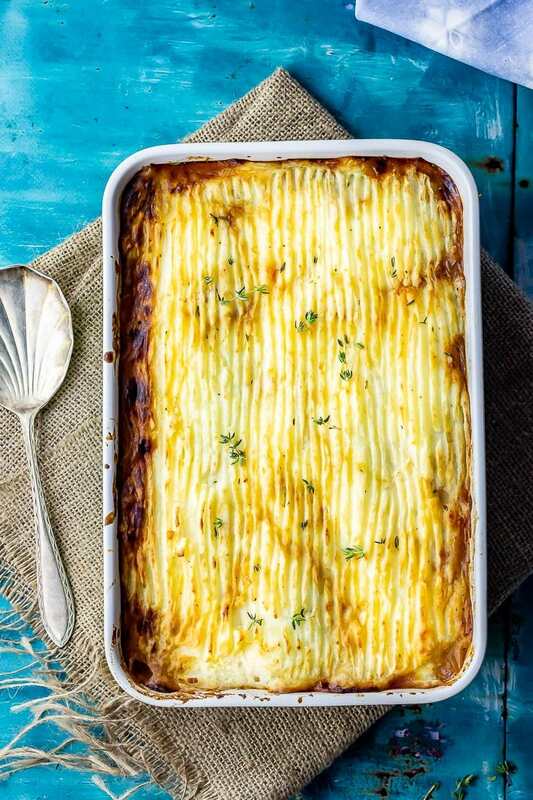 Traditional shepherd’s pie uses lamb mince (shepherds —> lamb…get it?) 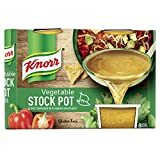 in a gravy sauce and topped with mashed potato. For this slightly less traditional vegetarian version I kept everything pretty much the same as usual but just got rid of the meat and upped the veg content. This makes for a healthy dinner that’s still super comforting and rich. The weather here is taking a turn for the cold. To be honest it’s actually pretty late for it to be getting this cold so I can’t really complain, especially after the incredible summer we had. 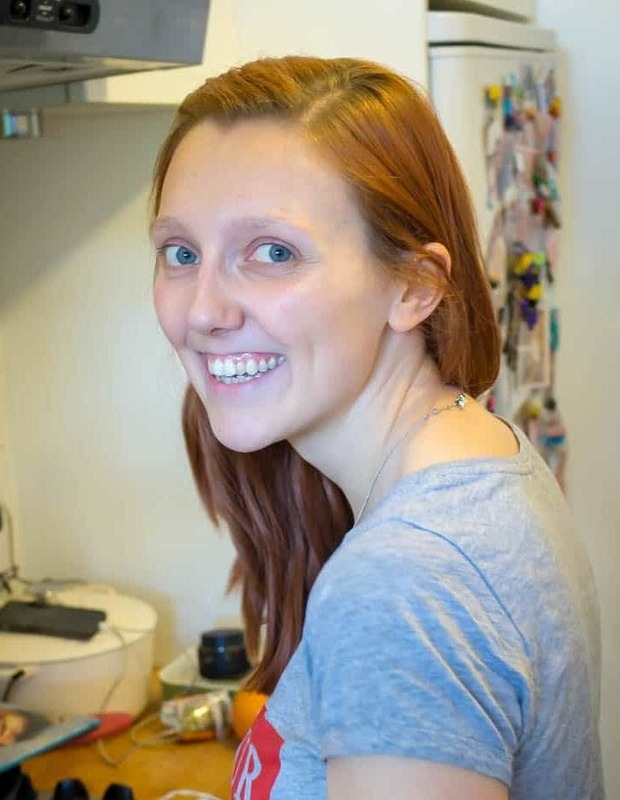 As I’ve talked about plenty I am a summer person through and through so I’m already feeling mild anxiety at the thought of cold mornings and dark evenings. 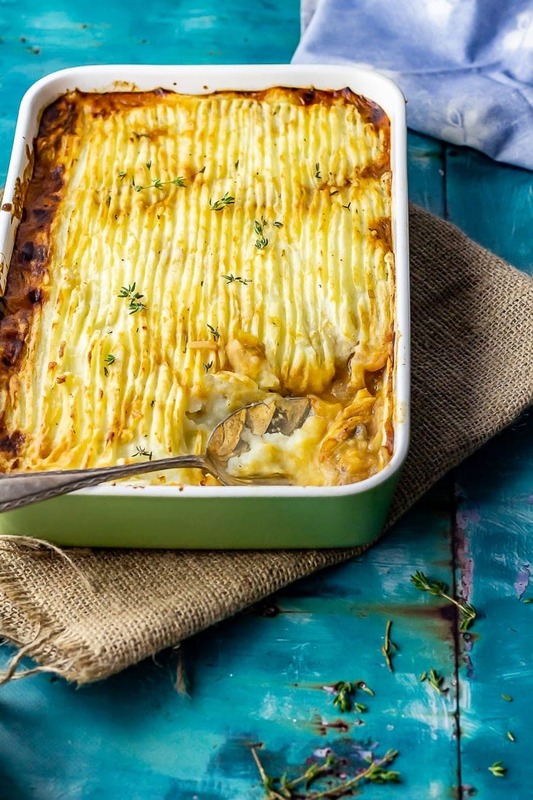 The only thing that’s going to get me through is dinners like this vegetarian shepherd’s pie. 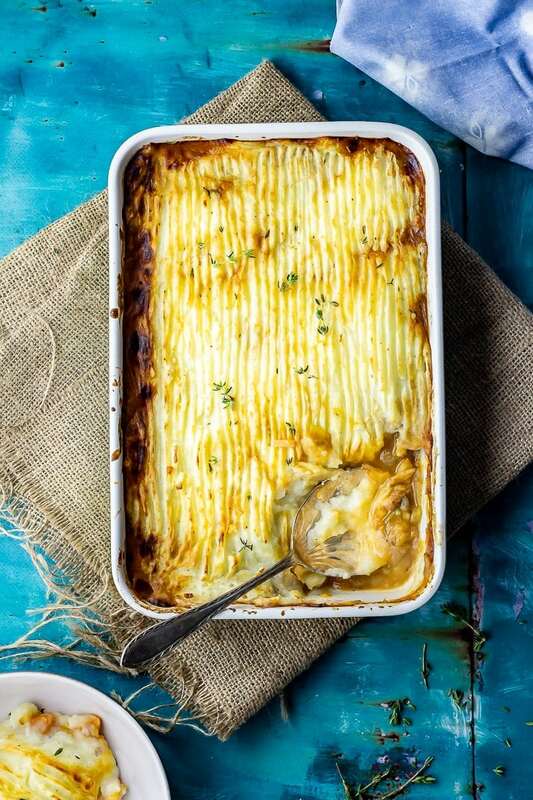 I love when it comes out the oven with that slightly crispy mashed potato topping and all the traditional gravy and thyme flavour. Plus it’s actually pretty healthy which means it somewhat makes up for all the other carbs I’ll be eating all winter. Win! Boil the potatoes for 10-15 minutes until softened. Fry the carrots, leek, onion, garlic and mushrooms. Add the tomato puree, flour and thyme followed by the stock and the wine. Simmer for 10 minutes. 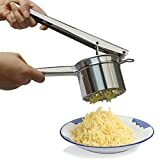 Mash the potatoes with plenty of milk and butter. Pour the vegetable mixture into a baking dish and top with the potato. Cook under the grill for 10-15 minutes. 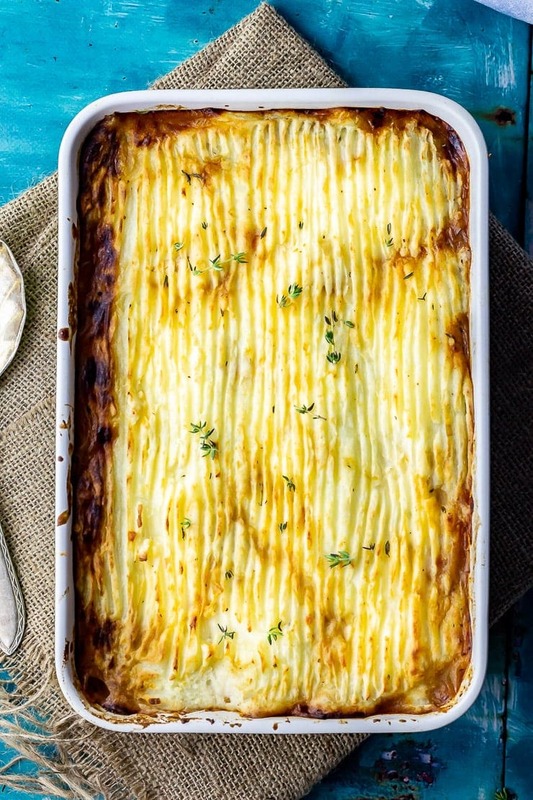 Can you freeze vegetarian shepherd’s pie? You could definitely freeze this pie. If you want to freeze the whole pie then make it up to the point of baking and then leave to cool and cover tightly before freezing. When you want to eat it defrost thoroughly and then just cook according to the recipe instructions. 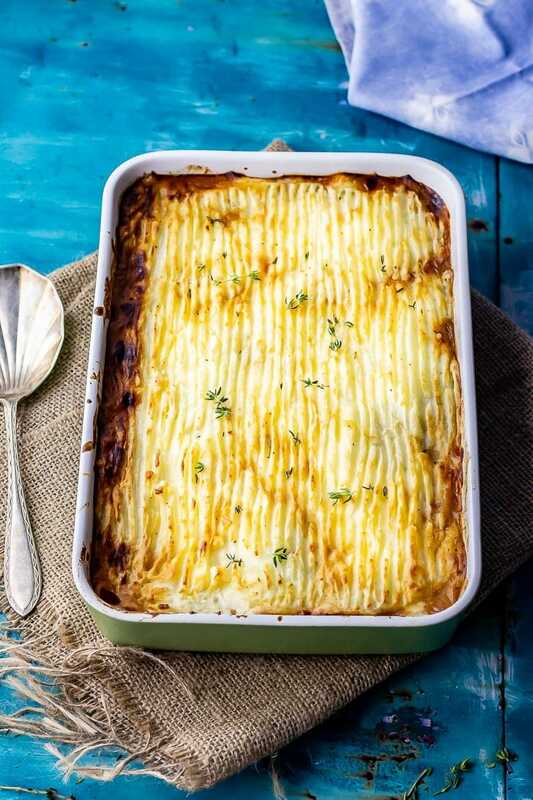 What’s the different between a shepherd’s pie and a cottage pie? 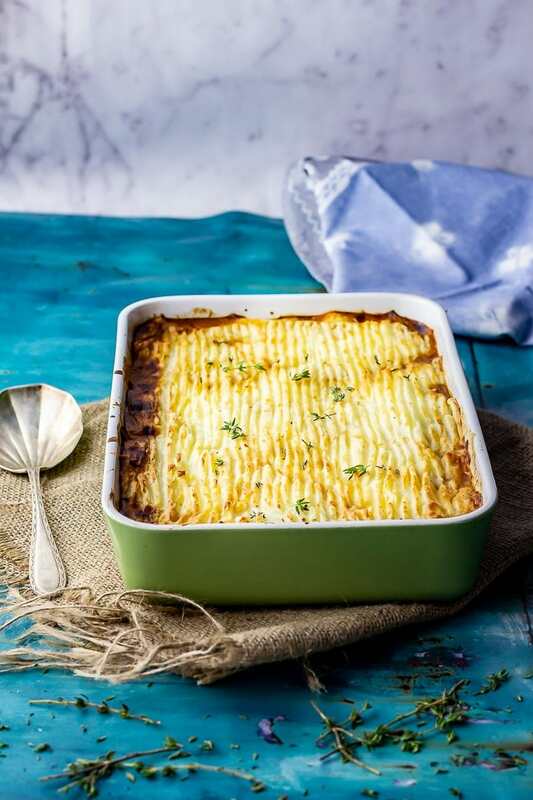 Traditionally the difference is that a shepherd’s pie is made with lamb while the cottage pie is made from beef but in the case of a vegetarian pie there’s not really any difference! Keep scrolling to get the recipe.. 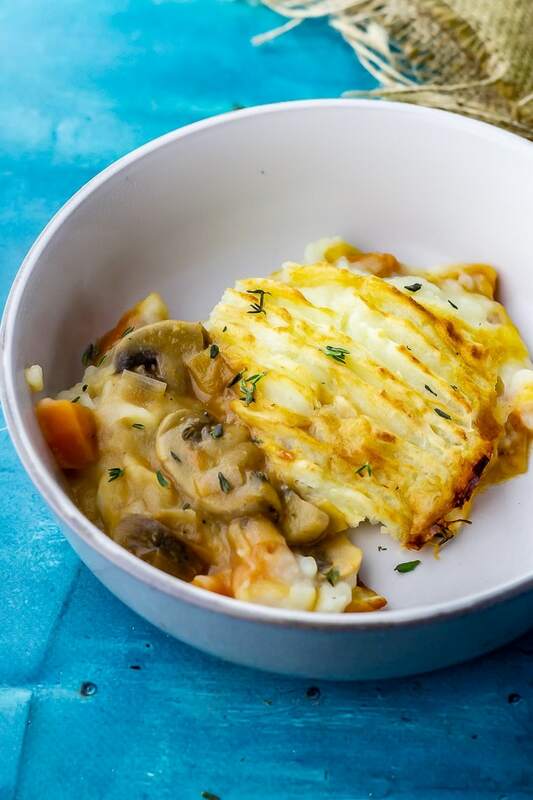 WONDERING WHAT TO DO WITH THE LEFTOVER INGREDIENTS YOU’VE GOT FROM MAKING THIS VEGETARIAN SHEPHERD’S PIE WITH MUSHROOM? 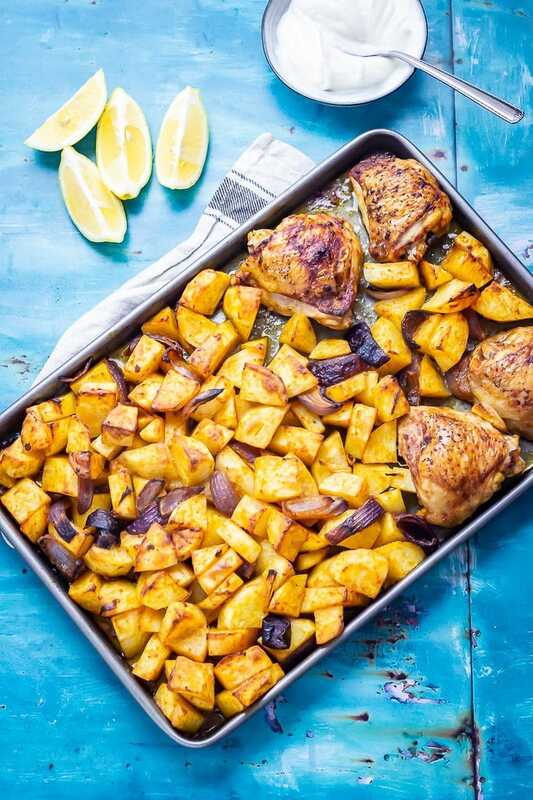 Use up leftover potatoes in the sheet pan chicken recipe! 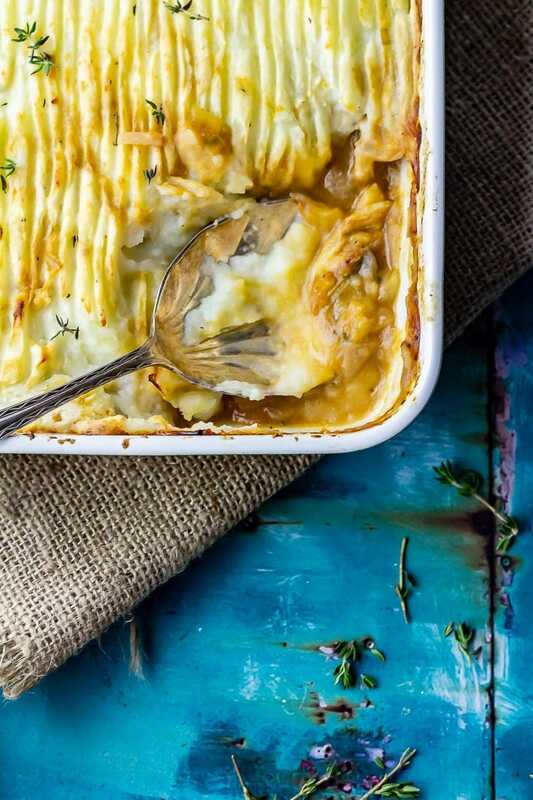 There is nothing more comforting than a vegetarian shepherd's pie with a slightly crispy mashed potato topping and rich vegetable and gravy filling. The perfect thing to warm you up. 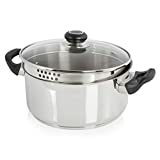 Add the potatoes to a pot of boiling water with a pinch of salt and cook for 10-15 minutes until soft. Heat a little oil in a large pot and add the carrots, leek and onion and cook for a couple of minutes until softened then add the mushrooms and garlic and cook for a few minutes longer. Add the tomato puree, flour and thyme followed by the stock and wine. Bring to a simmer and cook for about 10 minutes until the sauce is thickened. In the meantime mash the potatoes with milk and butter and a sprinkling of salt and pepper until the texture is to your liking. I would try not to go too sloppy here so that it doesn't mix with the sauce when you top the pie. 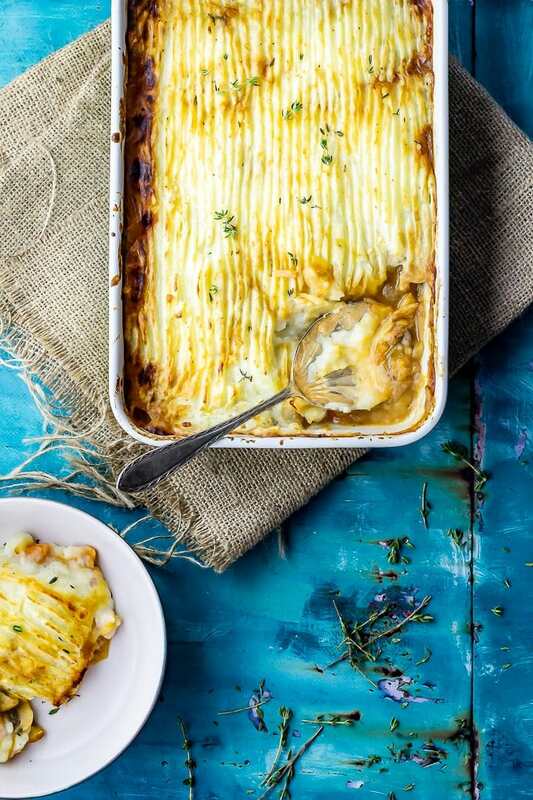 Pour the vegetables into a baking dish and top with the mashed potato. Gently spread the potato with the back of a spoon until it coves the whole pie. Drag a fork across the top to add a pattern if desired. Place under a medium-high grill (broiler) for 10-15 minutes until browned and crispy. 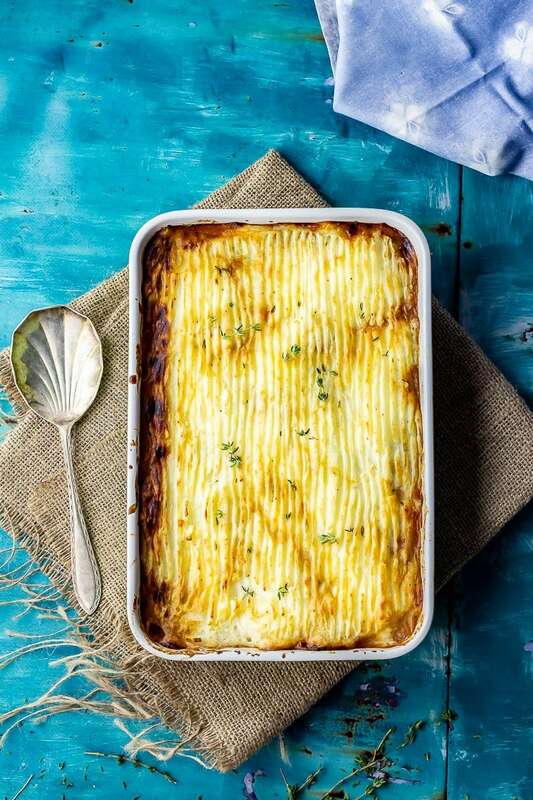 Wow that is one gorgeous shepards pie … I love how that potato topping looks so delicious nice one! I’m on a huge comfort kick lately! 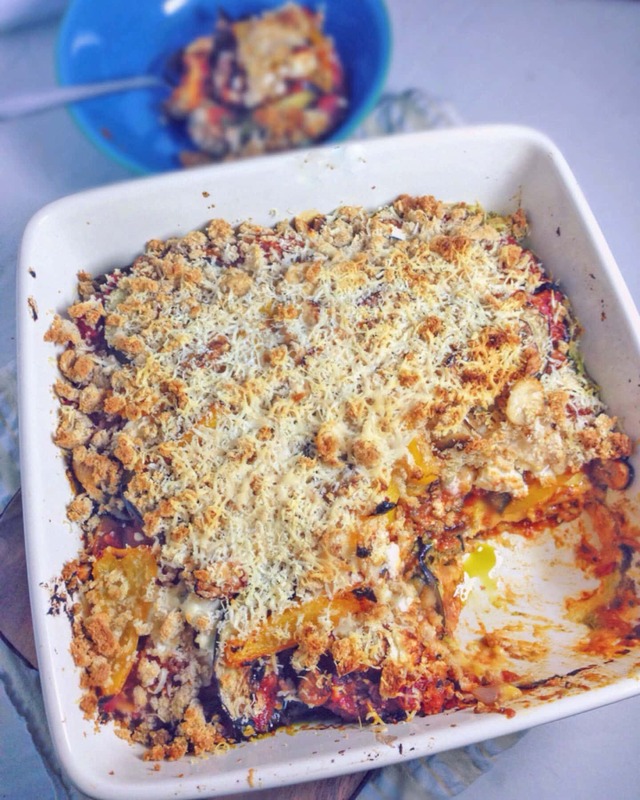 This is a great vegetarian spin – sounds so good! I eat mostly vegetarian, so I’ve made a variation of a vegetarian Shepherds pie before. but I used mash cauliflower for the top. 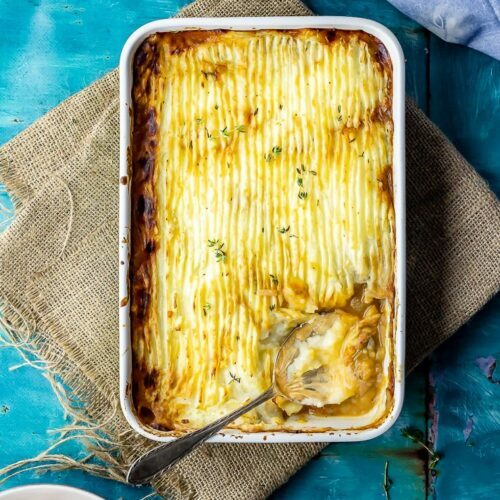 your potato topping looks scrumptious! Now this is my kind of comfort food. Love that this is a vegetarian version too. 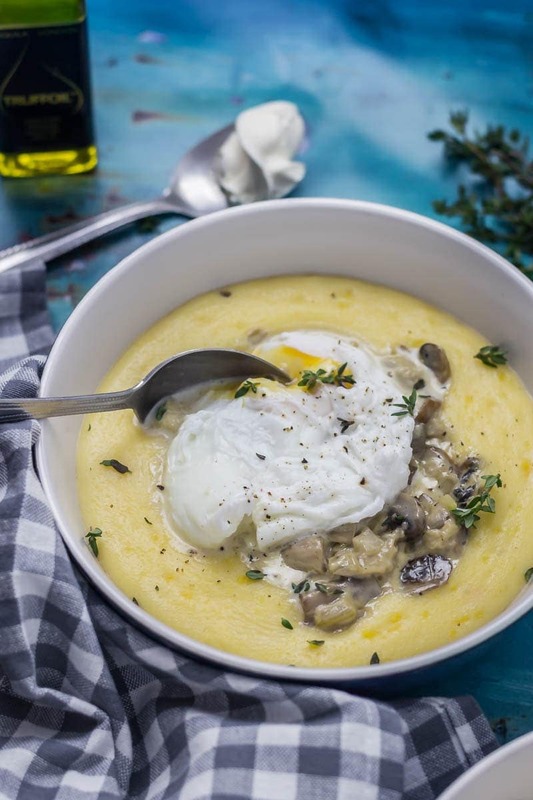 This sounds like the perfect comfort food now that the fall is here. I love mushrooms, and that potato topping looks amazing. Can’t wait to try this! If I made this ahead of time how long would it take to reheat in the oven. Looks lovely! Hi Barbara, I would recommend putting in 200°C/400°F preheated oven for 15 minutes and then switching to the grill/boiler for another 15 minutes.